CODELLO was established in Munich, 1928, by Rinaldo Codello, Italian, as a scarves brand. In 2014, the brand celebrated its 75th anniversary. In 2008, a Men’s collection was launched. 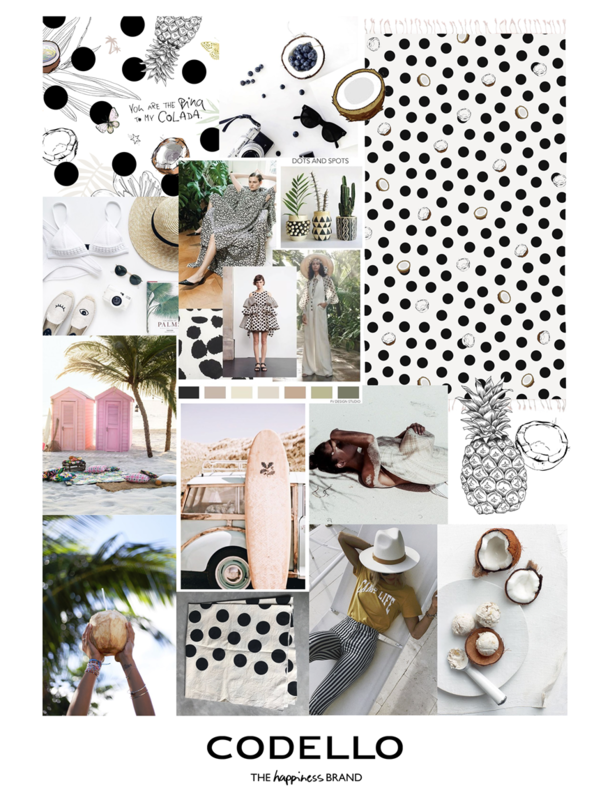 They present a huge collection every season, with mixed materials, colors and patterns by Michael Schnabl, CEO, and his sister, Miriam as head of design. 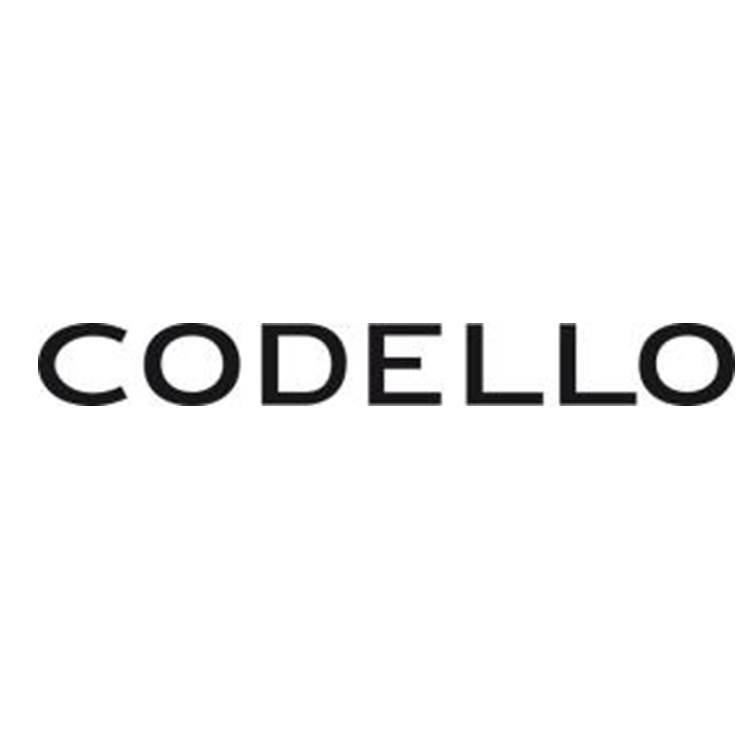 CODELLO accessories are sold through 3,000 locations worldwide.